They don’t lie. The Colour Run really is the happiest 5k on earth! 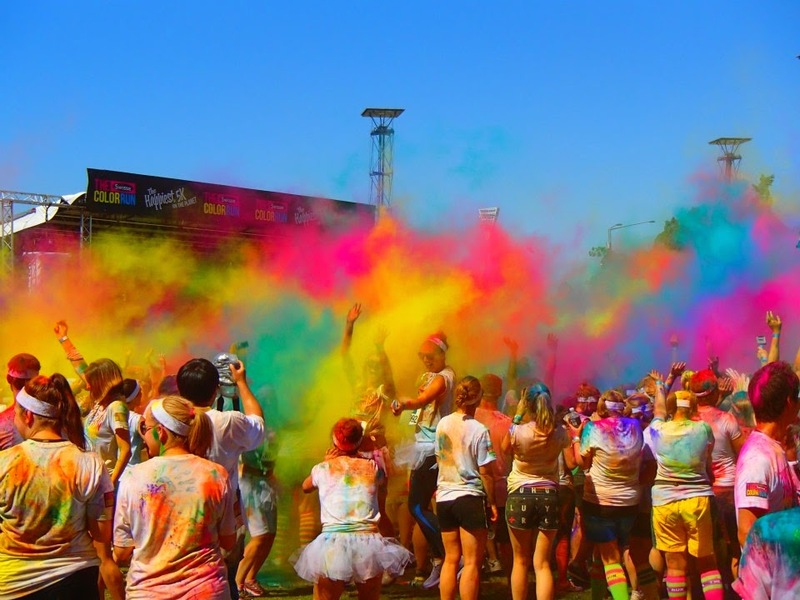 The Color Run is only a fairly new concept, originating in the USA in 2012 and is based on the ancient Hindu Festival, Holi. 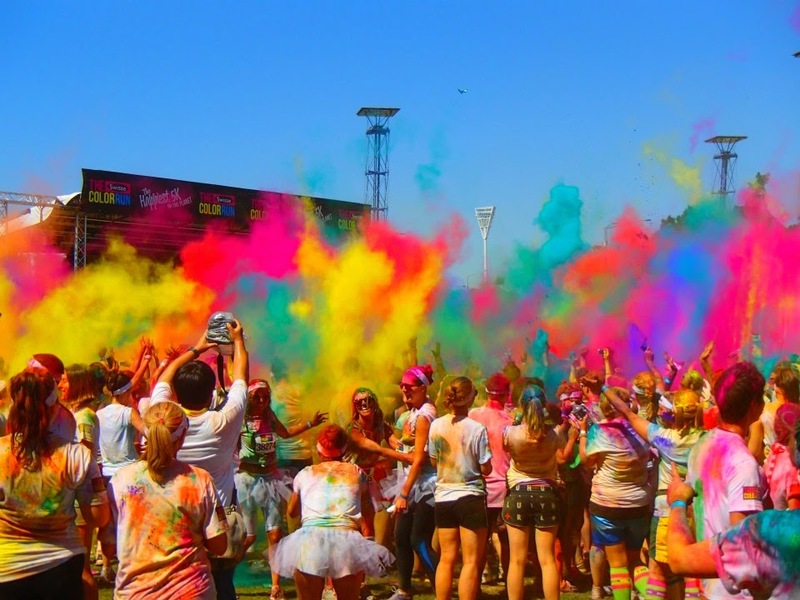 The Color Run has been adapted and turned into a 5k fun run (or walk/jog/crawl/dance/roll etc) that promotes healthiness, happiness, community spirit and participation whilst also supporting a local charity. Now who doesn’t love that? 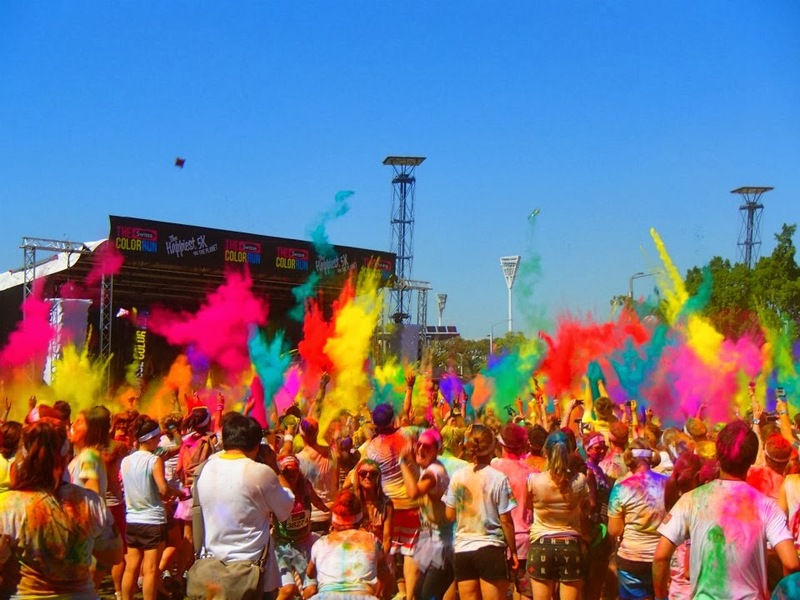 My uni pals and I take part in the Sydney Color Run each year because it is fun and mostly because it gives us a chance to have a girls weekend away!